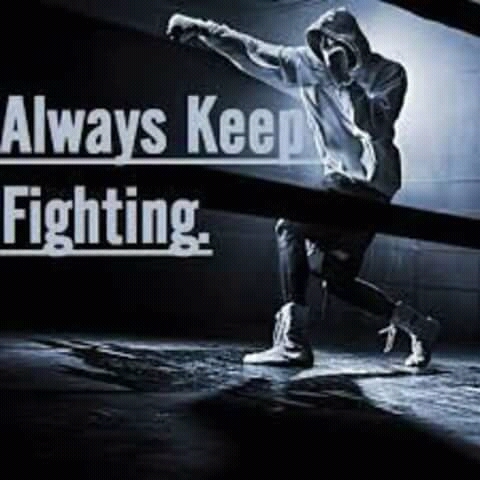 KEEP FIGHTING! DON'T STOP FIGHTING!! For everyone fighting depression, feeling alone, feeling unloved and invisible. I just want you to know that it will get better, the fact that you're still here and alive is prove that things will get better because you're strong enough to fight for the most important things which is your life, your peace, your sanity, your happiness... whatever it may be. You're not alone, if no one is praying for you please know that I'm putting each and everyone of you in my prayers. You are too important to me and too valuable to this world, so keep on fighting.